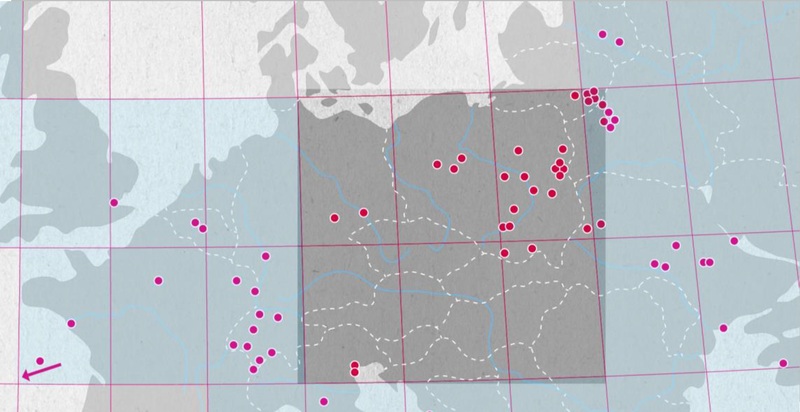 Mapping historical datasets – a place for everything and everything in its place? Outline: This workshop will explore some of the tools, techniques and issues of mapping historical datasets. It will focus in particular on data preparation, geolocation and visualization of data using freely available technologies. Example data will be provided but participants are also welcome to bring and work with resources related to their own research. Leif Isaksen is a Senior Lecturer in History (Digital Humanities) and has a broad array of interests in the Digital Humanities, Web Science and Ancient Geography. He was formerly Associate Professor of Archaeology & Digital Humanities at the University of Southampton and co-directed its Web Science Centre for Doctoral Training. He is an executive committee member of the European Association for the Digital Humanities (EADH) and Chairs the Publications Committee of the Alliance of Digital Humanities Organisations (ADHO). He is a former Trustee of the International Association for the History of the Map (ISHMap) and Chaired the NeDiMAH network’s Working Group on Space and Time in the Digital Humanities. He moderates two online networks for computing in the Humanities (Antiquist and The Networks Network). Leif is a Director of the Pelagios initiative which uses Linked Open Data to connect online resources about the past. Earlier projects he has been involved with include Google Ancient Places which visualized places from antiquity in massive corpora; Hestia, which explored the geographic aspects of Herodotus’s Histories; Crossbones, a tool for the schematic visualization of in situ human and faunal remains; the RTIViewer for Reflectance Transformation Imaging; and the Virtual Lightbox for Museums and Archives (VLMA). He has degrees in Archaeology, Computer Science and Philosophy and worked for several years as a professional software developer.